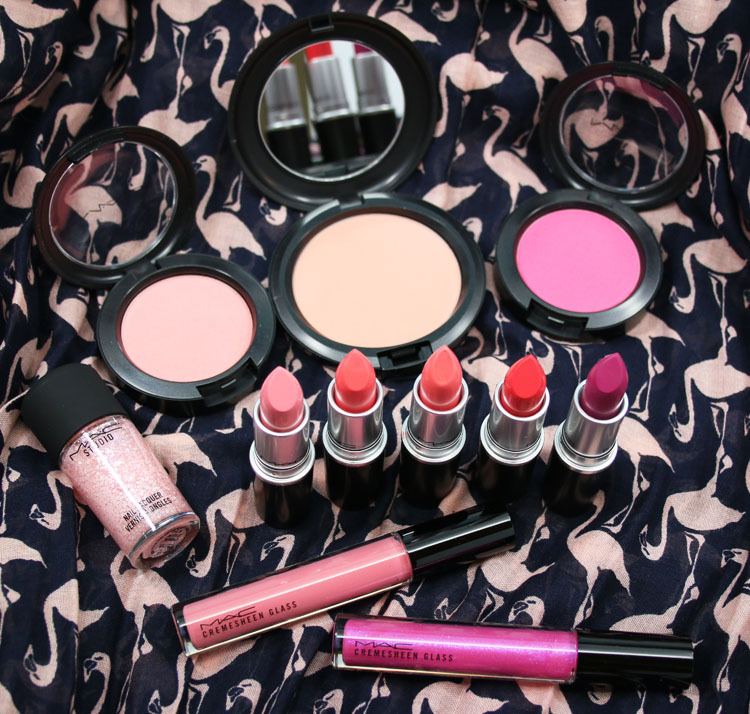 MAC Flamingo Park for spring 2016 is a new collection featuring tons of shades of pink! Flamingo Park includes an eyeshadow palette, pigments, nail lacquers, lipsticks, blushes, beauty powders, lip glosses, lip pencils, and eye liners. 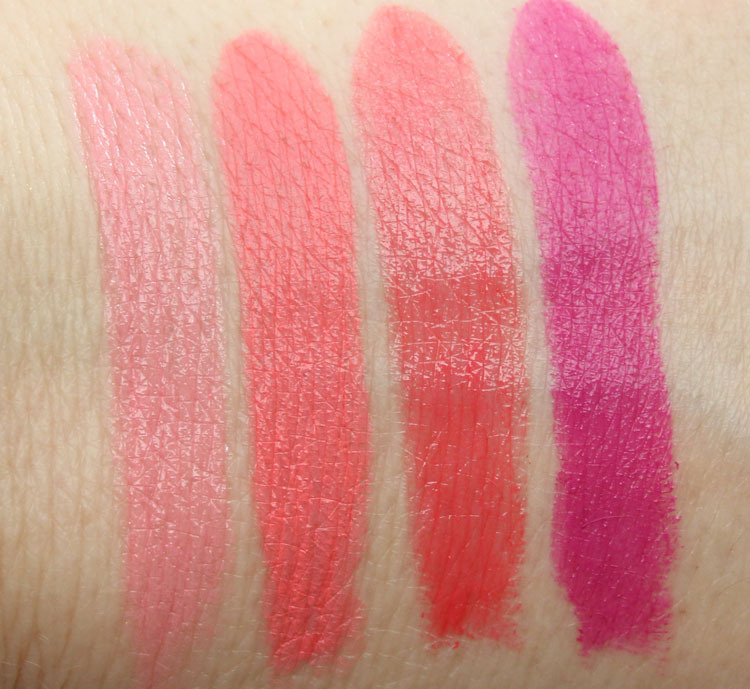 Now normally I don’t get all excited over a bunch of pink shades, however when it comes to lipsticks and blushes, I most definitely DO get excited. I wear pink lipstick and blushes the vast majority of the time when I wear makeup, so I am always open to new shades. I’m including some of the imagery from the brand because I think it’s so gorgeous! 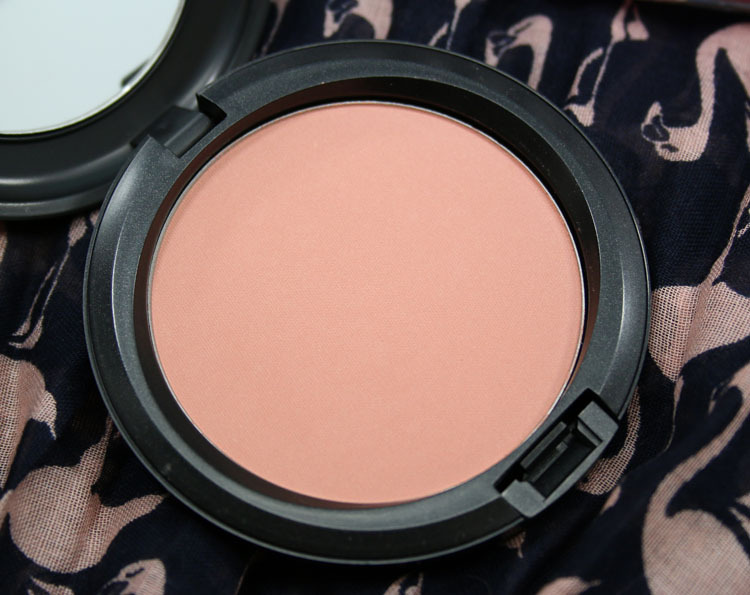 Sunny Surprise is a soft peach with slight sheen. Spring Flock is a bright coral satin. Let’s Be Friends is a cool-toned hot pink. Long Legged & Fabulous is a light baby pink (cremesheen + pearl). The Fashion Flock (an online exclusive) is a bright coral pink (matte). Flocking Fabulous is a bright coral red (cremesheen + pearl). Have Your Cake is a bright magenta (matte). Sweet Tooth is a warm-toned medium pink. Playful Petal is a bright magenta with blue/pink shimmer. 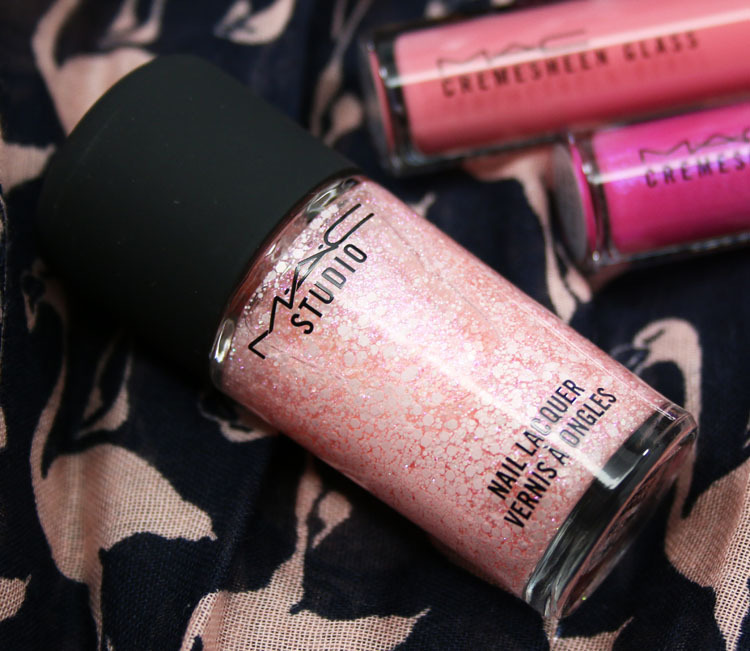 Spoonful Of Sugar (over white) has a clear base and includes various sizes of pastel pink glitter and iridescent pink micro-shimmer. Ok now let’s talk about what I loved. 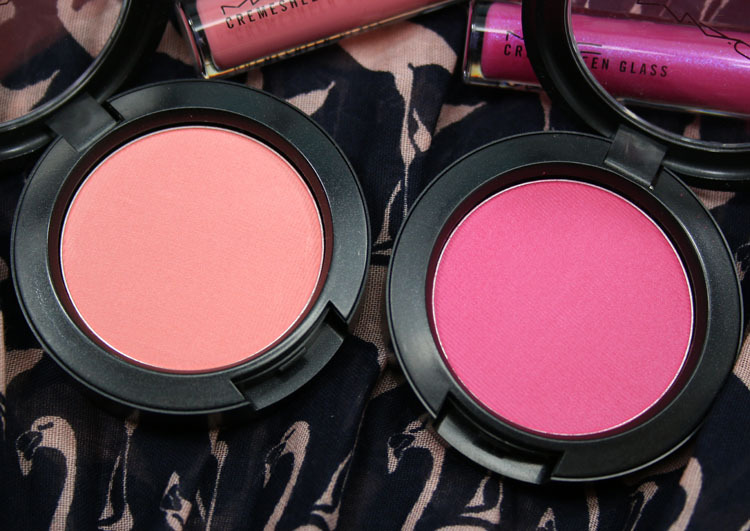 The blushes are quite simply, amazing. They are super pigmented and gorgeous, so of everything here, they are my favorites. The Beauty Powder is really pretty as well, but I rarely ever find myself actually using them for some reason. 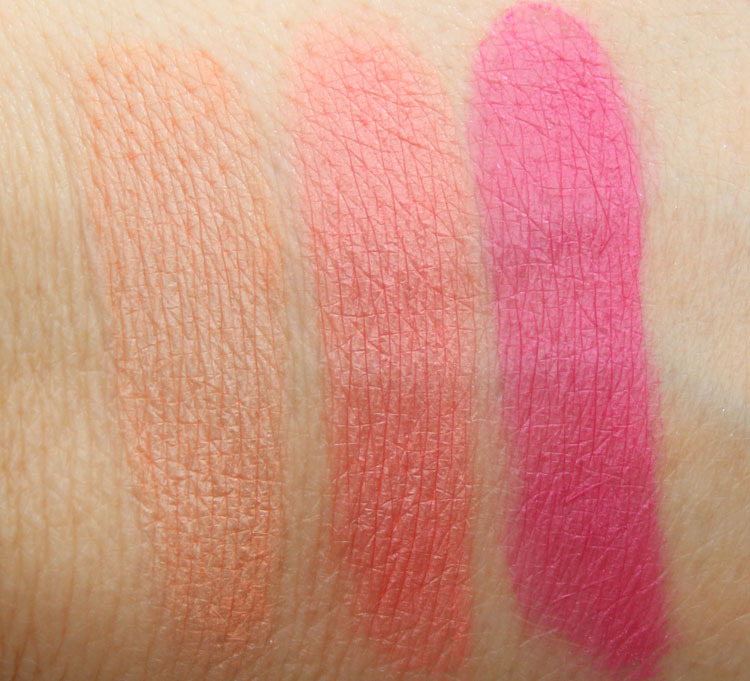 The lipstick shades are all beautiful but as you can see, some are a little more lip-line-y than others. I think my favorites in terms of texture and payoff are The Fashion Flock and Have Your Cake. 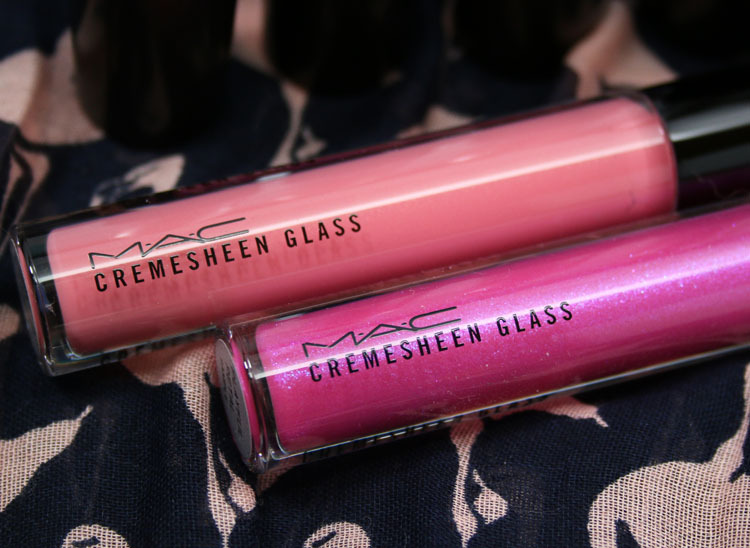 The Cremesheen Glosses aren’t that exciting in my book. 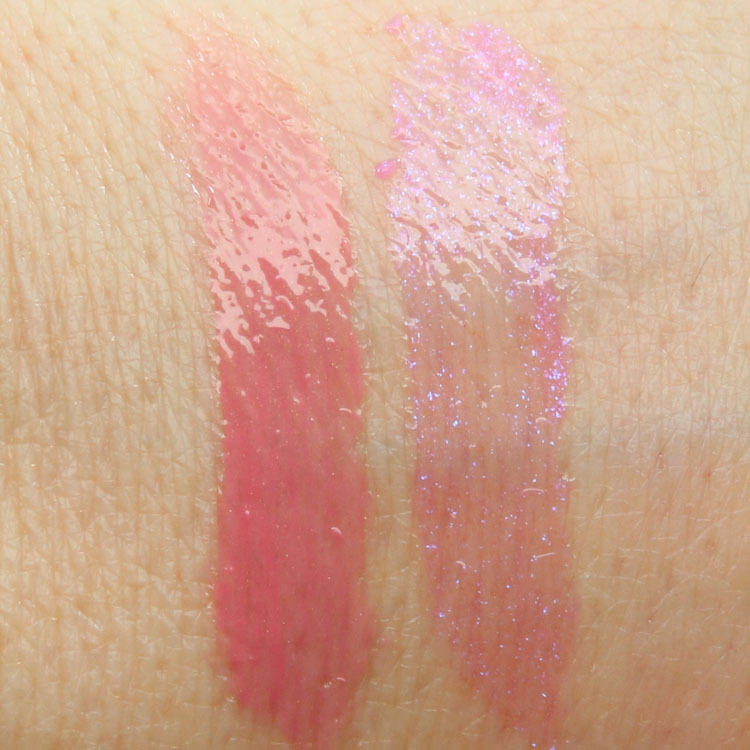 Sweet Tooth is very subtle and Playful Petal is nice because of the shimmer, but it’s so sheer. The nail color isn’t my favorite, but you know I’m not much of a glitter fan. It does have good, smooth coverage but I don’t find it that unique. 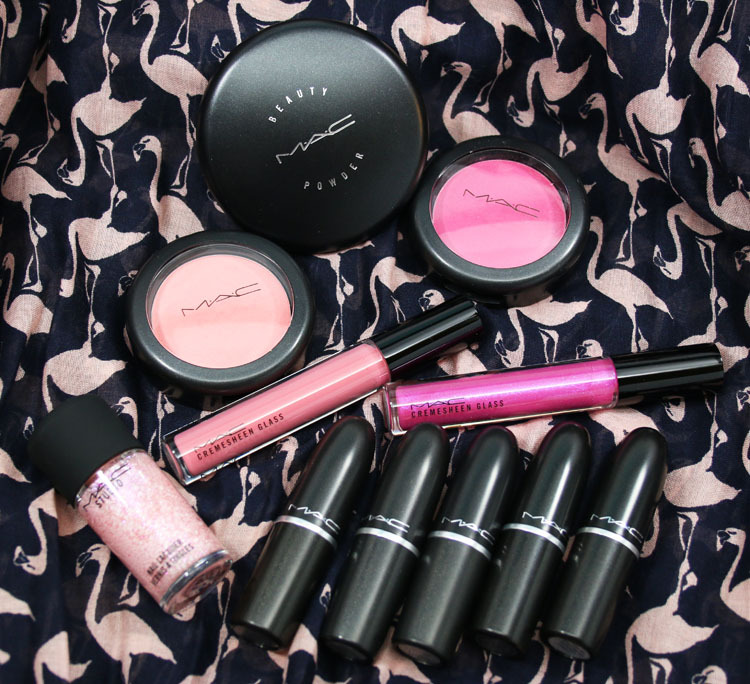 You can check this collection out now on the MAC site and in Nordstrom stores. See anything here you are going to pick up? 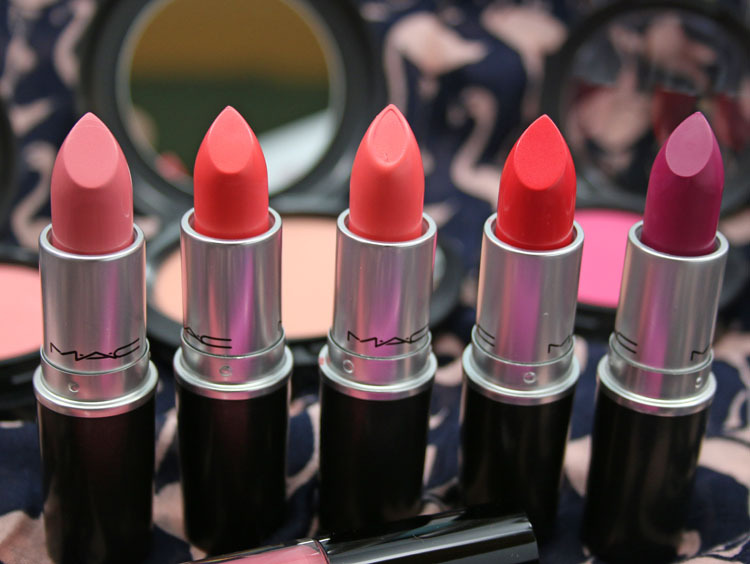 For once, I like all the colors in a MAC collection. All the lippies look nice on you too. Thanks! I do love some pink lip shades! I love “Have your Cake”. I might have to buy it. These look amazing…if only they were cruelty-free! I know. Maybe one day China will change their laws. I’m obsessed with this collection. Thanks for swatching it, you’re the best! The blushes have been really great, I also really like Have Your Cake. As for China, they were supposed to change in 2014 and didn’t. F*ckers. WOW. THOSE BLUSHES. I’m feeling like I need the blushes, the beauty powder, and the matte lipsticks… I wish there were pink eye shadows though – the model’s look is amazing! Such delicious colors! Thanks, Kelly, for posting the promo pictures as well…blush and cake are two of my favorite things! Yeah I think the Beauty Powders could work both ways! Have Your Cake looks amazing! Have Your Cake is my fave! Must have !